Home Improvement, Hardware, Building & Rental Needs! Weed Building Supply, Inc. began in 1975 as a small lumberyard in downtown Weed. 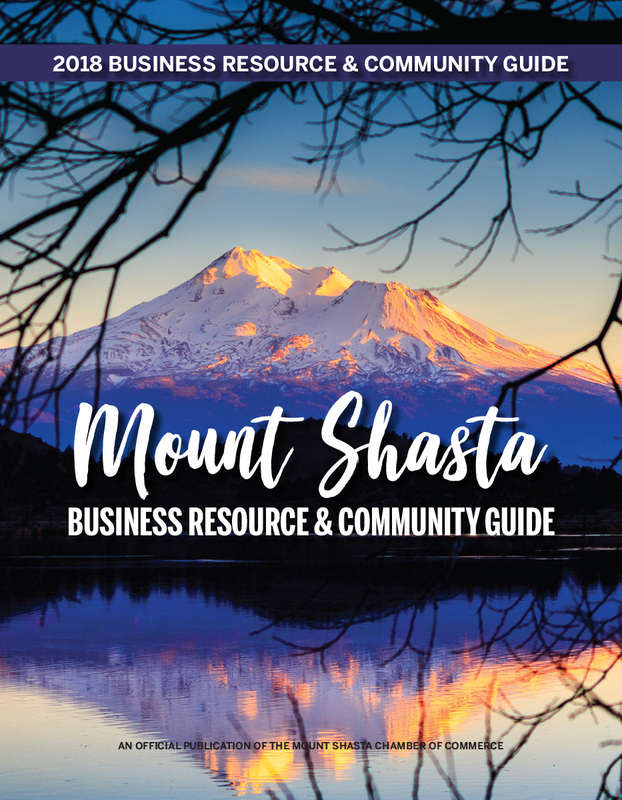 It was founder, Pete Eddy's vision to create a living here, in beautiful Siskiyou County. Over the years his vision had expanded. Weed Building Supply, Inc. now has four locations to meet the needs of contractors and homeowners all over Siskiyou County. Our philosophy of service is carried throughout all of our stores. Customer service is what we are about. At any one of our locations, you will be greeted by a friendly staff and people that care about you and your needs. The team of Weed Building, Inc. go the extra mile to help you with your projects, helping you find just what you need to do your job right. Whether you're building a home, remodeling, planning a party or event, or just doing a simple repair, we are here to help you.